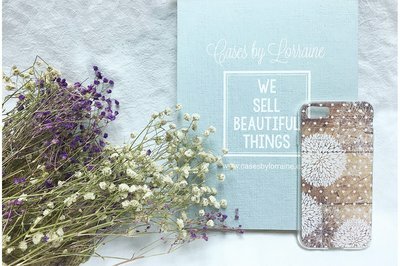 Enter your email address below to receive a notification when CasesByLorraine starts accepting new sign-ups! Enter your email address below to receive a notification when CasesByLorraine is accepting new sign-ups again. 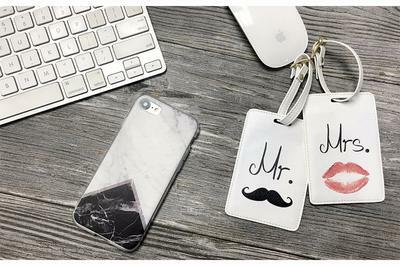 Get a new stylish phone case every month, show them off everywhere you go! $5 off your first box! Use code CBLSBDIS5 at checkout. We ships between the 1st and 4th of the month. 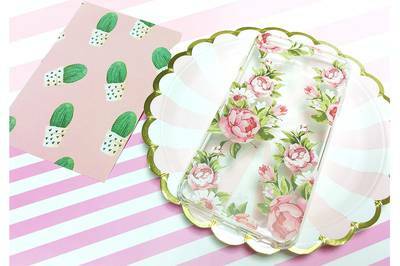 Keep your phone looking fresh and fashionable! 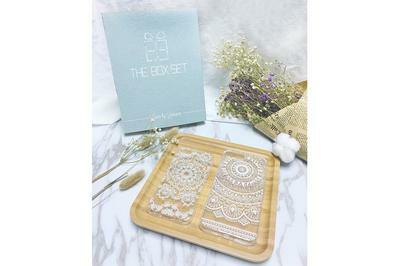 CasesByLorraine offers monthly subscription and gift box experiences. 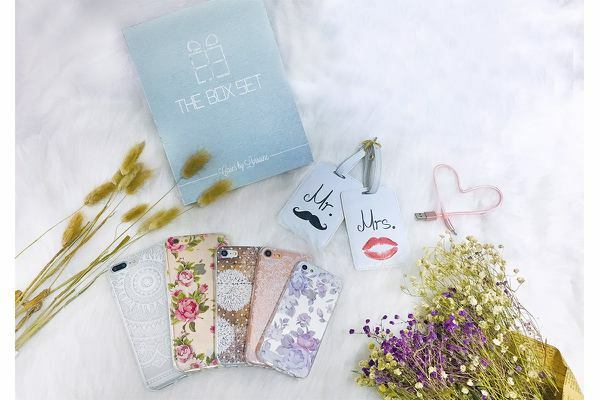 Choose your phone model. Every month, you will receive a different style phone case and a few surprises likes luggage tag, Anti-shock protector, phone holder, cable, other phone accessories, and who knows what else! The box will be having different theme for Male & Female. 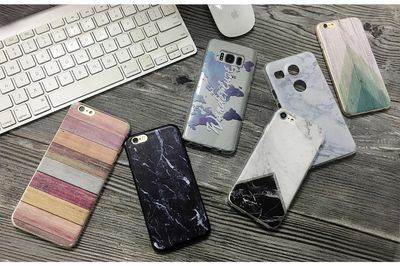 Many models available, like iPhone, Samsung, HTC, LG, etc. Please contact us if you cannot find your phone model in the list. Monthly surprise deliver to your door directly. 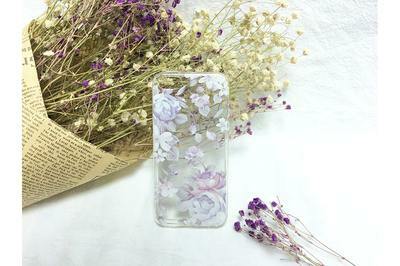 Each month we will deliver a different design of phone case. Each box included 3-6 items. Retail value of products is up to $50+ each month! 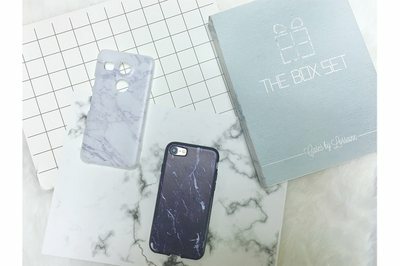 CasesByLorraine doesn't have any reviews!